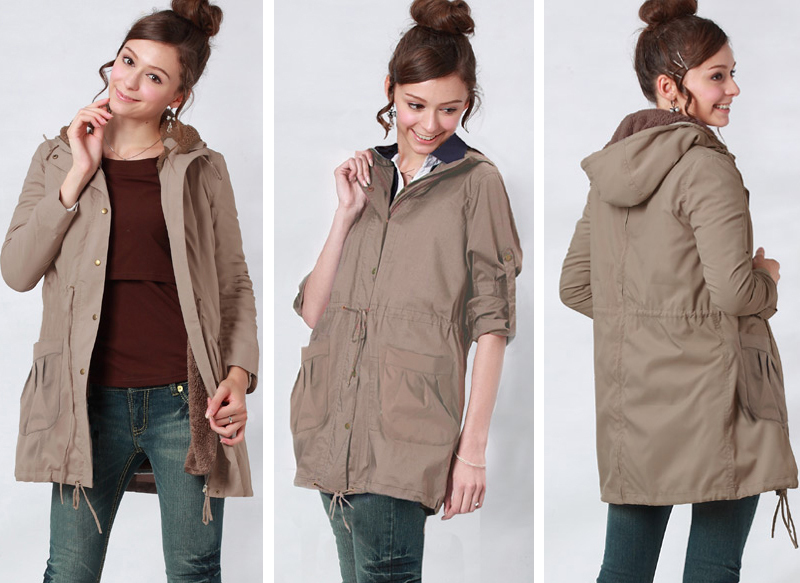 Mother-baby anorak jacket with baby pouch, available in 3 different colours. 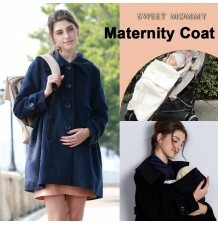 Wonderful Mother baby anorak jacket with baby pouch. 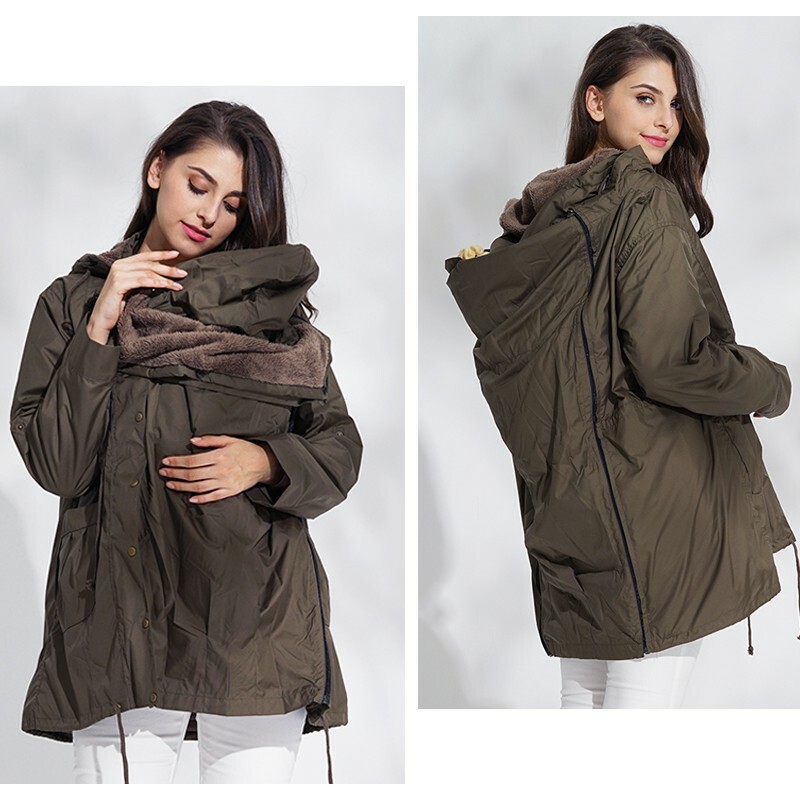 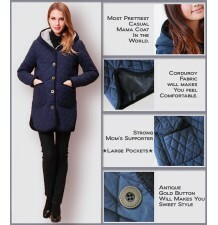 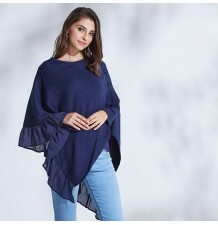 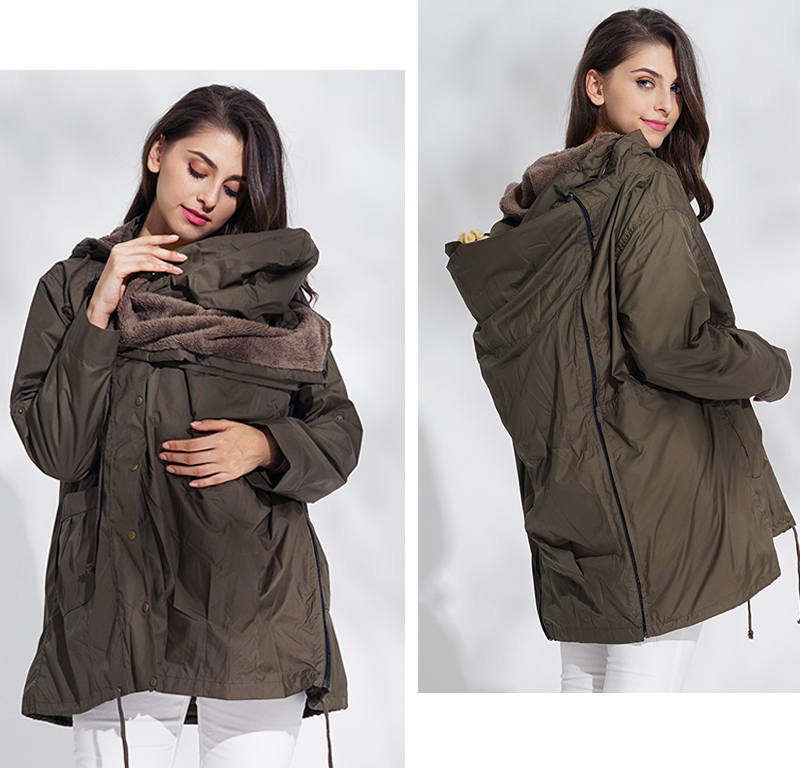 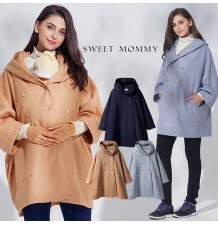 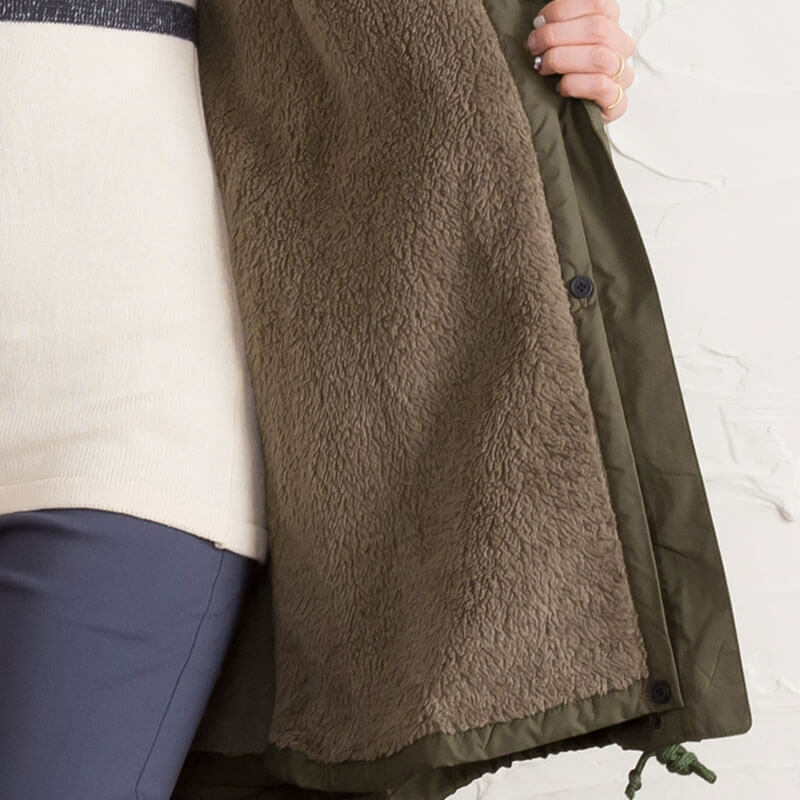 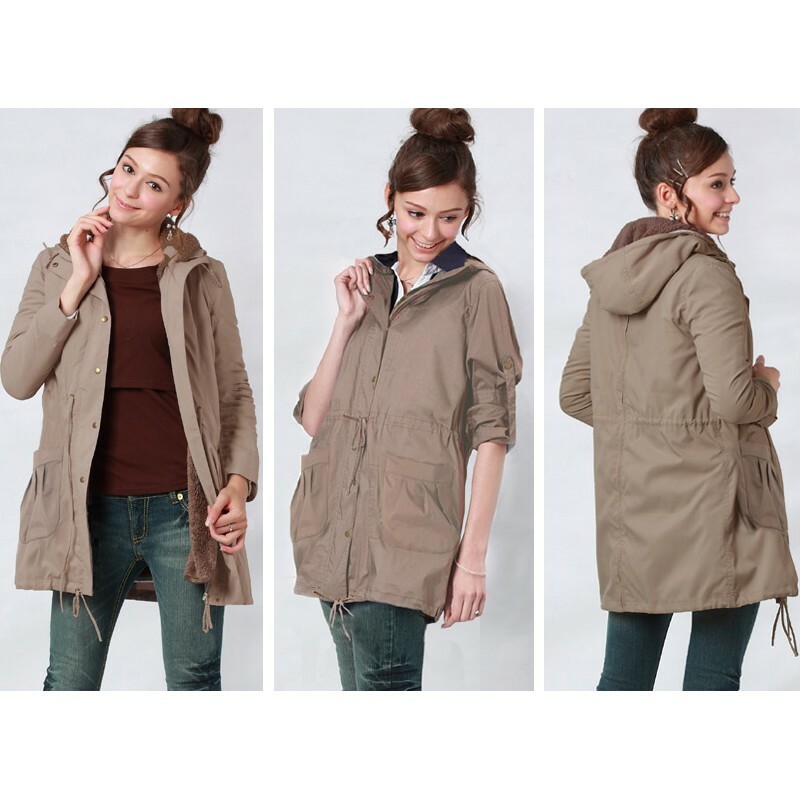 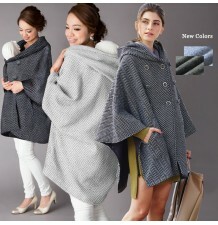 This youthful designed 3-in-1 mother coat can be used in three different ways, either as an overcoat for the mommy, or by attaching the baby pouch on the front, or attaching the baby pouch on the back. 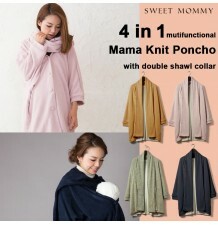 Even without the pouch, it can be used to shelter the baby from wind or cold air, also if you are keeping the baby in a carrier. 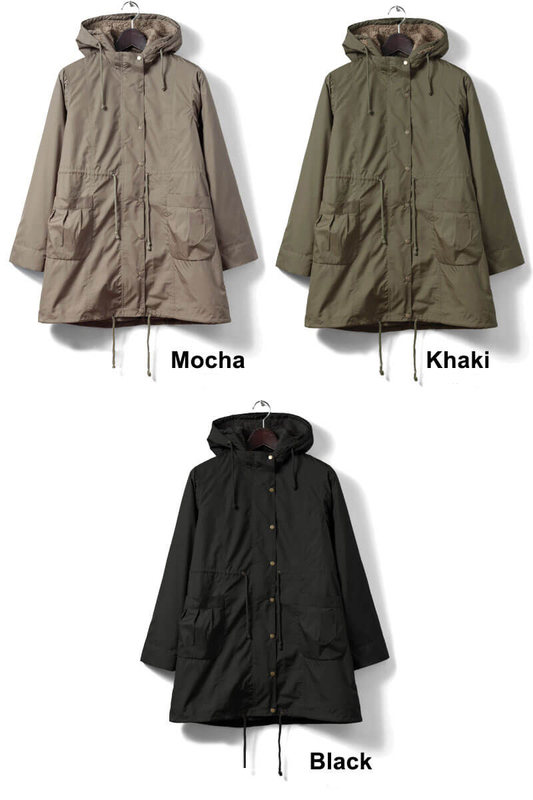 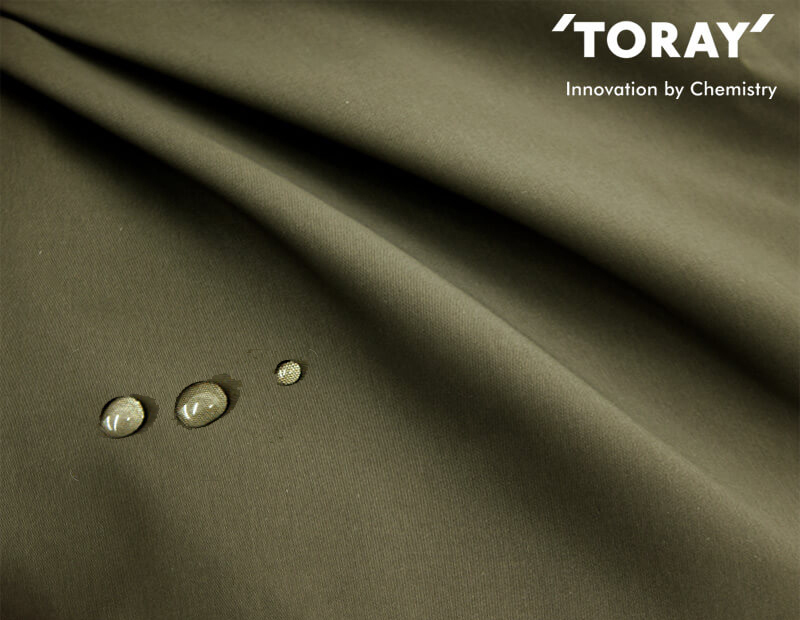 And without the detachable liner, the coat becomes a light rainjacket. 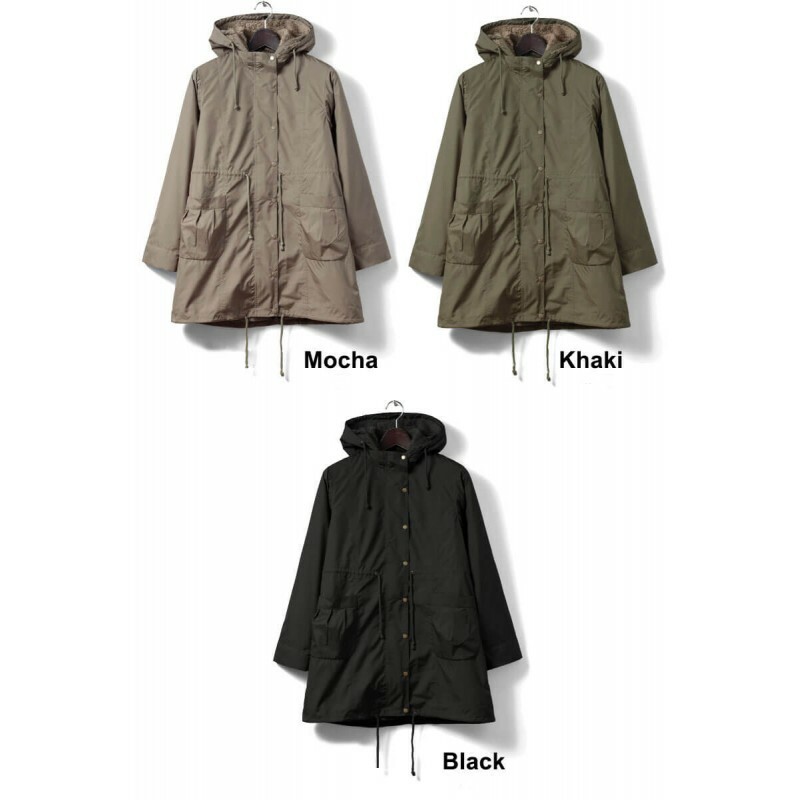 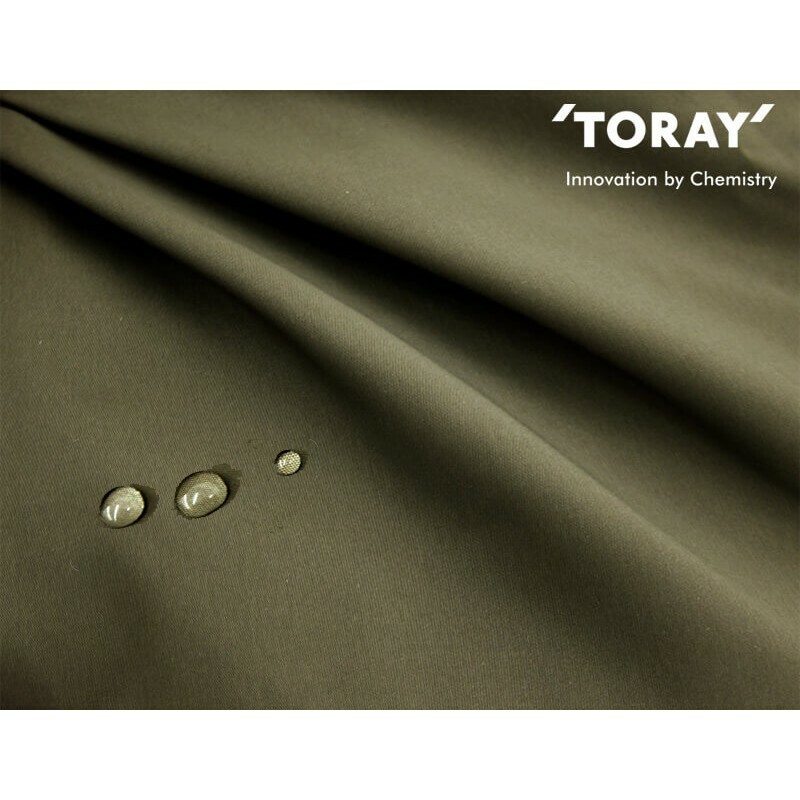 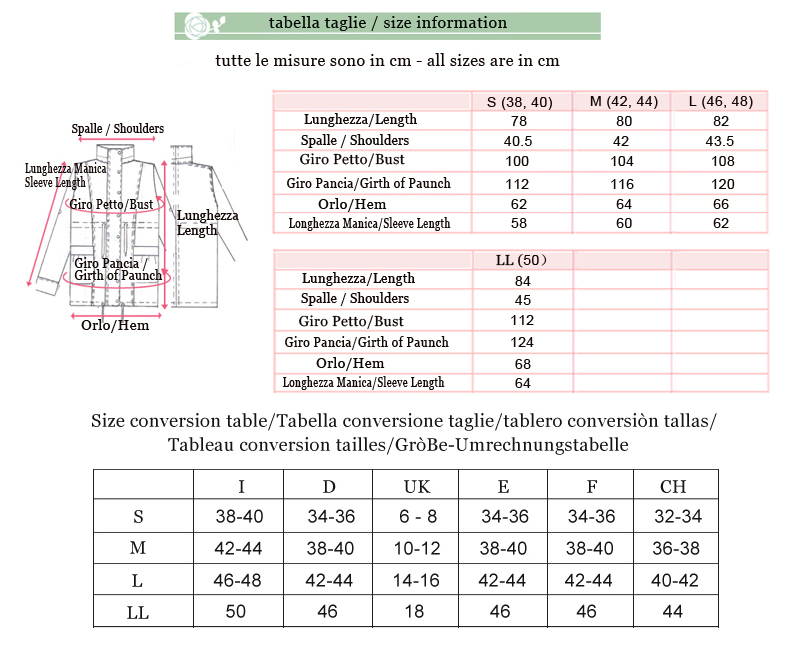 Total weight of the coat is only 440g. 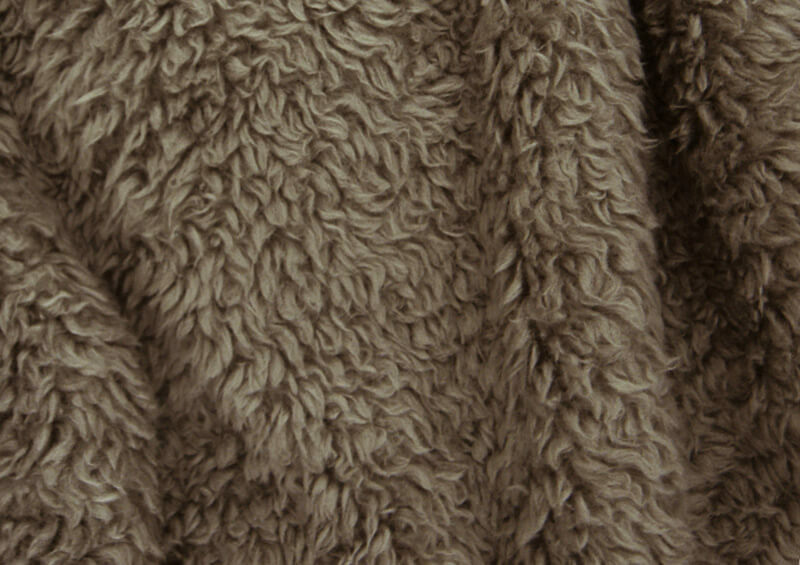 very light and warm.